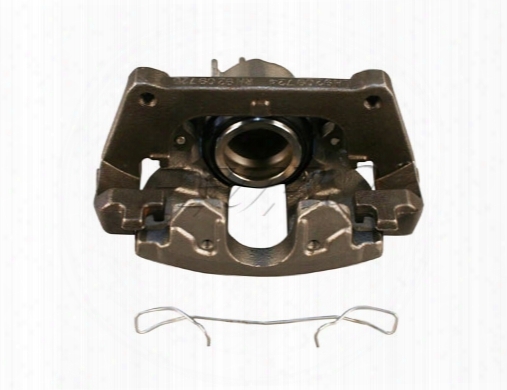 Disc Brake Caliper - Rear Passenger Side - Nugeon 2202371r Bmw. Touring Edition Caliper. Passenger Side Rear Touring Edition Caliper For 01-03 525i 97-00 528i 98-03 540i. Rod Bearing Set (std) - Glyco 21347650 Saab 55557370. Rod Bearing Set (standard Size) For Any 900 79-98 4cyl 9000 4cyl All 9-3 99-02 & 03 Convertible All 9-5 99-07 All. 1 Set Per Car. 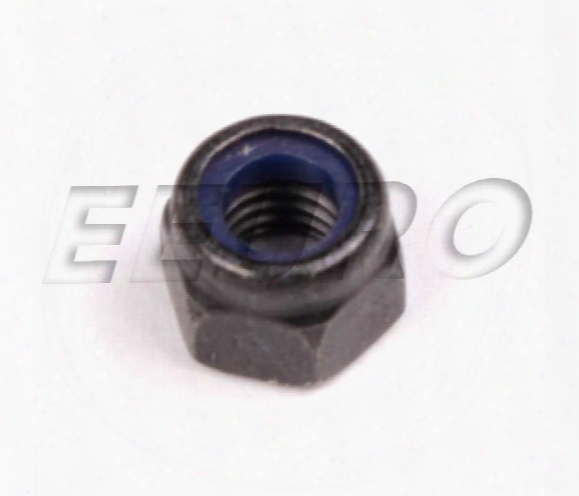 Lock Nut - Genuine Saab 8074270. 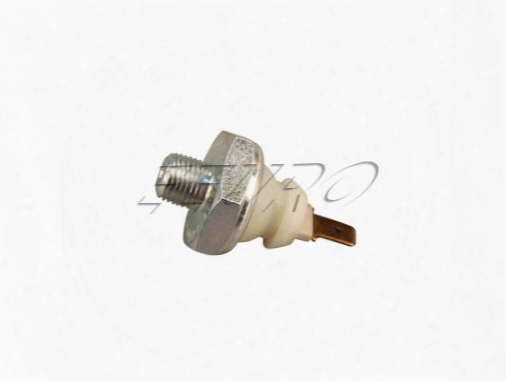 900 79-93 All: Windsheild Wiper Motor Cable Lock Nut. Genuine Saab. May Also Be Found In Other Locations. 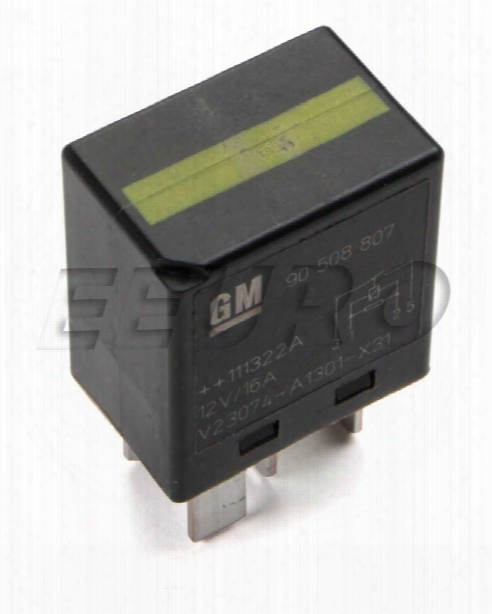 Relay - Genuine Saab 4947115. Relay For Any 94-98 900 (foglight Horn Vacuum Pump Rear Foglight) 9000 95-98 (horn Foglights Daytime Running Light Pressure Monitor) 9-5 All (horn Foglights Limp Home Rear Seat High Pressure Headlight Washer [02-08] Side Reverse Lights [auto Only]) 9-3 99-02 & 03 Convertible (horn Foglight Rear Seat Side Reverse Lights [auto Only]. 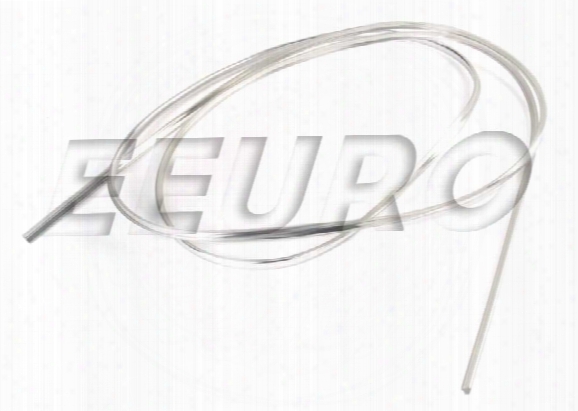 Engine Coolant Hose - Rein Chr0023p Bmw 11531711381. Water Pump To Radiator Hose. 1 Per Car. Automatic Transmission Only. It Is Strongly Suggested You Replace This Hose When Updating Your Cooling System As The Hose Wears With Age. 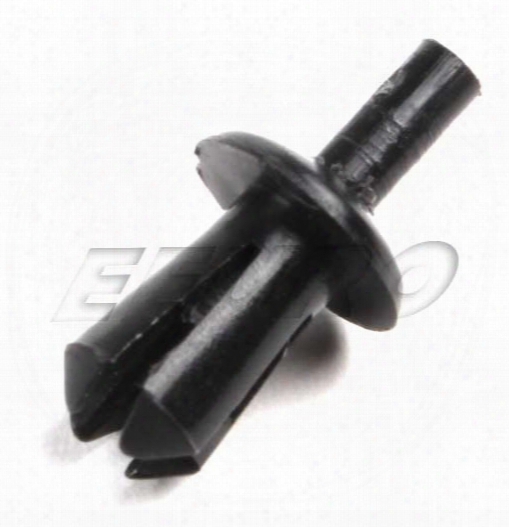 Expanding Rivet - Ez Ziegler/trucktec 0862611 Bmw 51161881149. Expanding Plastic Rivet For A/c Housing Radiator Frame Glove Box Fender Liner Window Trim Rocker Panel Coverings And Bumper Trim. 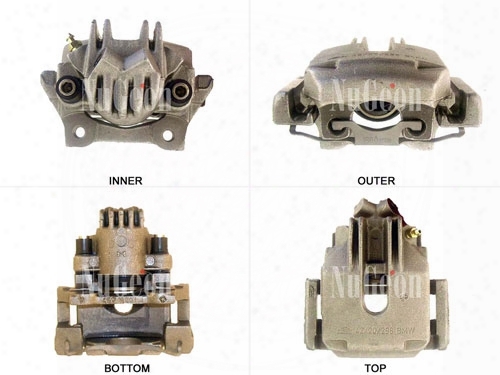 Disc Brake Caliper - Front Passenger Side - Nugeon 2209324r Volvo. Radiator (auto Trans) - Nissens 65538a Volvo 8603905. 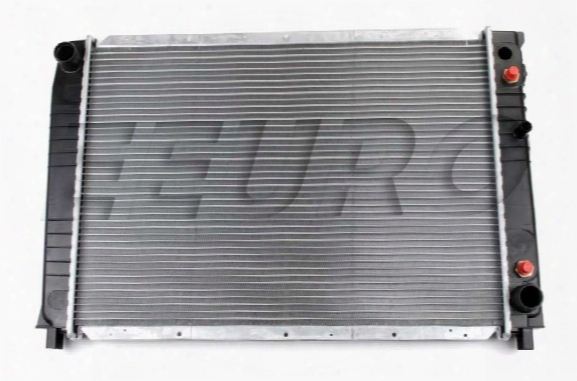 Oe Style Plastic/aluminum Radiator For Any 92-95 740/940 Non/turbo. 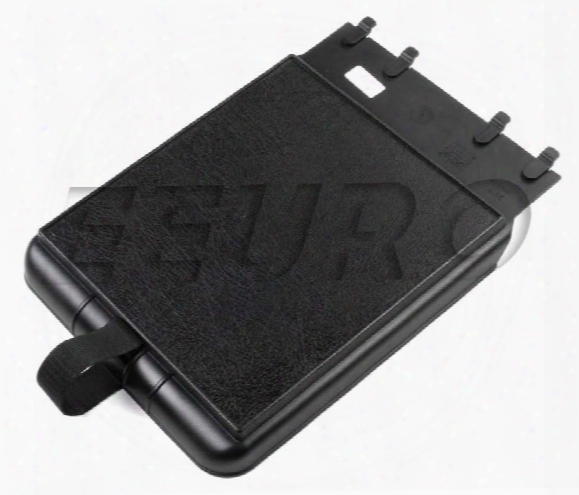 Use With Switch 9135545 For 92-95 740/940 Models With Regina Fi (cars That Originally Had Screw-in Type Fan Switches). The Switch Hole Is Now On The Side Of The Radiator Not On The Top Front. 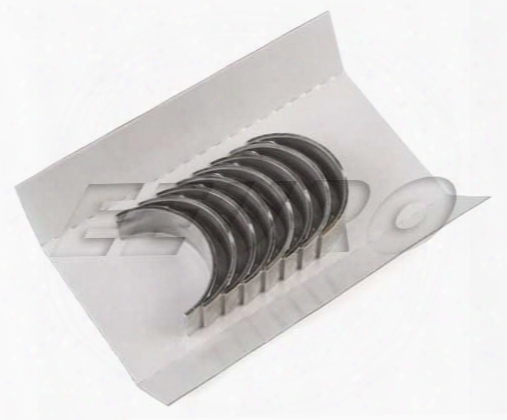 Valve Cover Gasket Set - Driver Side - Elring 303060 Bmw 11129069872. Lh Valve Cover Gasket Set (cylinders 5-8). Includes Inner & Outer Valve Cover Gasket. 1 Per Car. Add 11 12 1 437 395 Seal Washers. 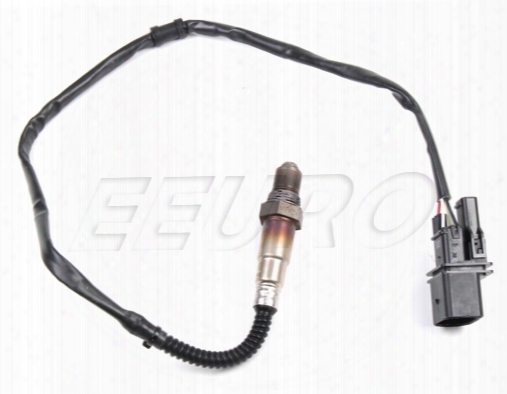 Oxygen Sensor - Front - Bosch 17014 Vw 1k0998262d. Wide Band O2 Sensor 29 Overall Length. May Need Splicing For Applications With Longer Pigtail. It Is Also The Same Found In The Innovate Motorsports 3737 Wideband Kits And Other Wideband Kits. Requires Wideband Controller For Aftermarket Use. 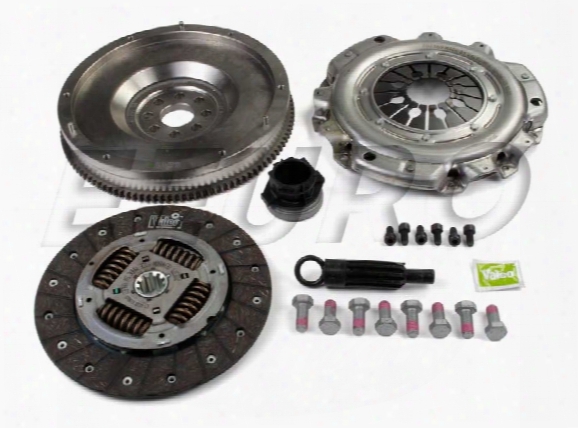 Clutch Kit (dual-mass Flywheel Conversion) - Valeo 52401210 Bmw. This Complete Clutch Kit Converts Your Current Dual Mass Flywheel To A Standard Flywheel To A Standard Clutch Flywheel And Press Plate Setup. 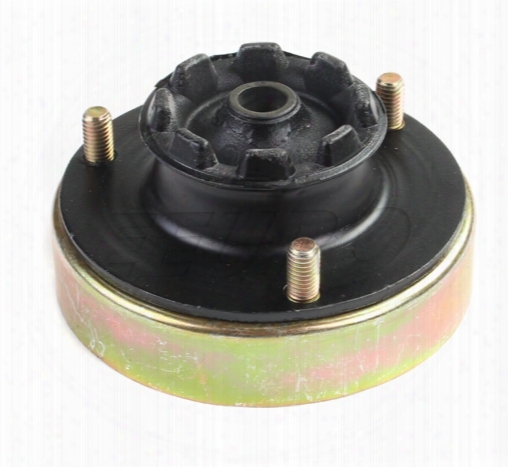 This Significantly Reduces Your Cost And Simplifies You Future Clutch Disc Replacements. Perfect For Light Racing Applications Where Non-standard Clutch Friction Discs And Pressure Plates May Be Required. 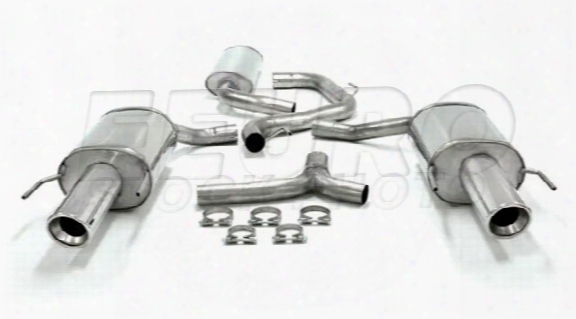 Mototec Saab Exhaust System Kit (cat-back) (performance) (touring) (dual). Touring Cat-back Exhaust System. Made From T304 Stainless Steel This Kit Includes 2.5 Tubing Which Splits To Dual 2.25 Tubing With Two 4 Round Tips At The Rear. This Kit Will Increase The Sound And Performance Of Your Exhaust System By Eliminating The Muffler Baffles And Using A Center Perforated Tube To Absorb Exhaust Noise And Reduce Back Pressure. This System Offers A Deep Sound Under Acceleration And A Softer Tone While Cruising. Includes Hardware. For Models With 61l Fuel Tank Only. 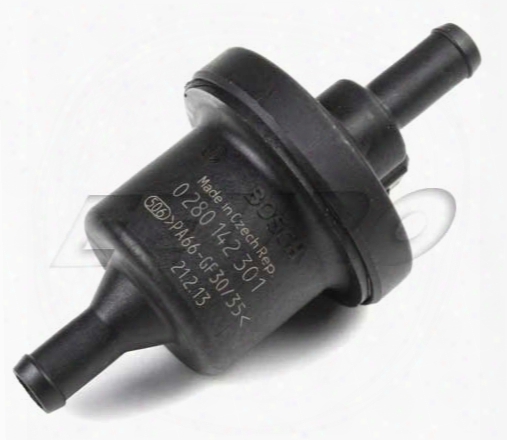 Evap Purge Valve - Bosch 0280142301 Saab 4442471. Oil Pressure Sensor - Bosch 09863440448hr Saab 32019524. Oil Pressure Sensor For Any 82-98 900 4cyl 9-3 99 (not Viggen) 9000 4cyl All. 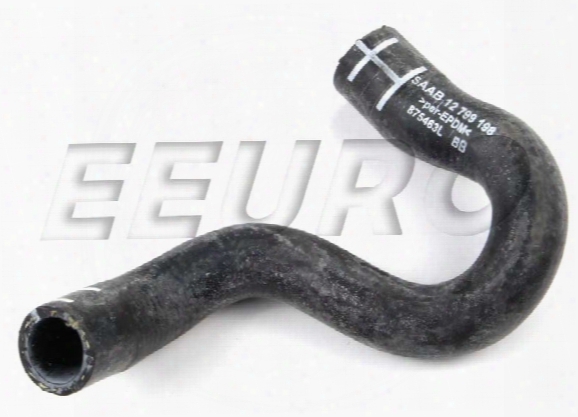 Expansion Tank Hose - Lower - Genuine Saab 12799198. 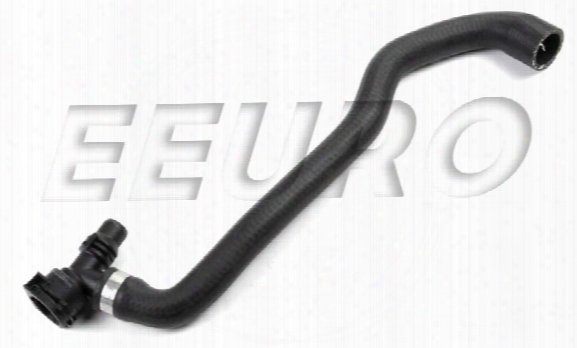 Expansion Tank (to Thermostat) Hose For Any 9-3 4cyl 03-08. Shock Mount - Rear - Genuine Bmw 37121129867. Rear Shock Absorber Mount. 2 Per Car. Only With Self-leveling Suspension Or Edc. 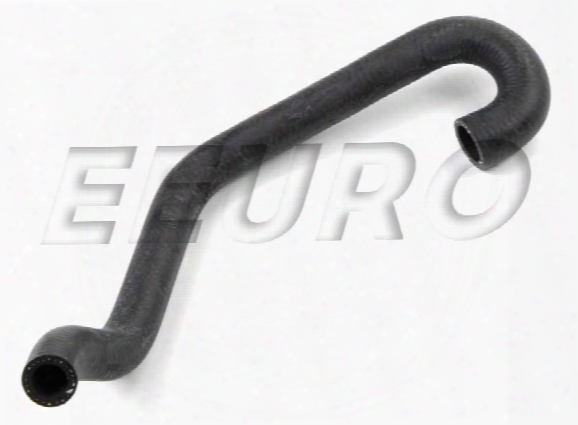 Heater Hose - Passenger Side Inlet - Rein Chh0222p Bmw 64218371386. Middle Heater Core To Heater Valve Hose. 1 Per Car. Strut Insert - Front - Sachs Bmw 31321139403. Front Strut Insert For Cars Without Sport Suspension Or Edc. 2 Per Car. 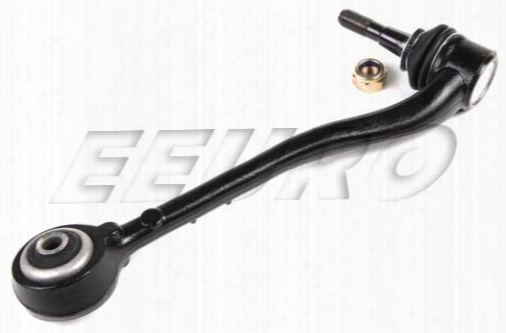 Control Arm - Front Passenger Side Lower - Febi 21456 Bmw 31126760276. Passenger Side Front Lower Control Arm (aka Wishbone) With Bushing. 1 Per Car. Booster Seat Cover (black) - Genuine Volvo 9156373. Integrated Child Booster Seat Cover For Any 850 S/v 70 98-00 With A Black Interior. 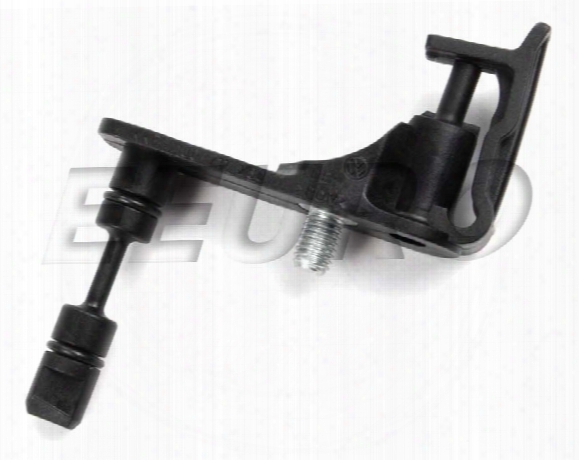 Manual Trans Relay Lever - Genuine Vw 1j0711256. Windshield Trim - Front (chrome) - Genuine Bmw 51311884402. Decorative Chrome Strip Mounted In Windshield Weather Seal. 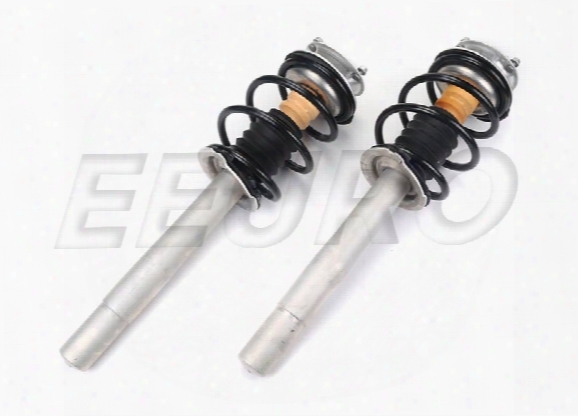 Bmw Coil Spring Strut Assembly Kit - Front (w/ Standard Suspension) 100k10368. 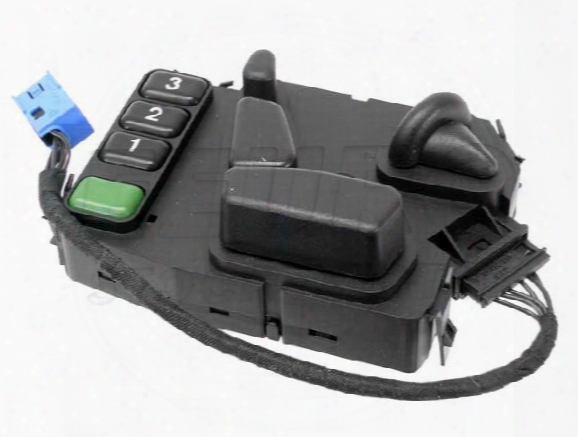 Power Seat Switch - Driver Side (w/ Steering Adjustment) Mercedes 2108208910. 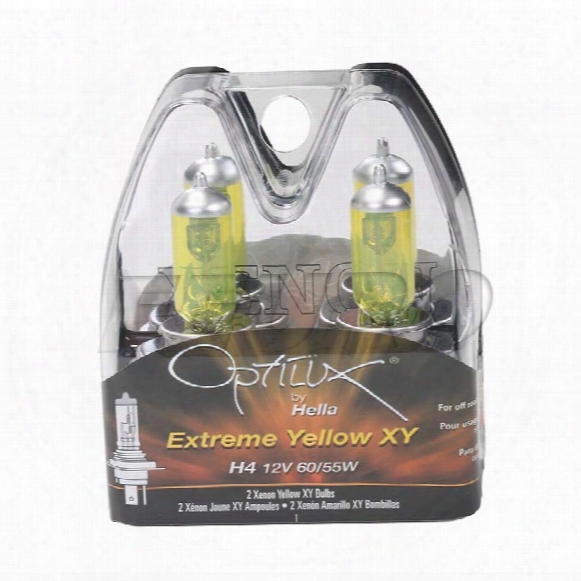 Light Bulb Set (h4) (12v 60/55w) (optilux Extreme Yellow) - Hella H71070682.